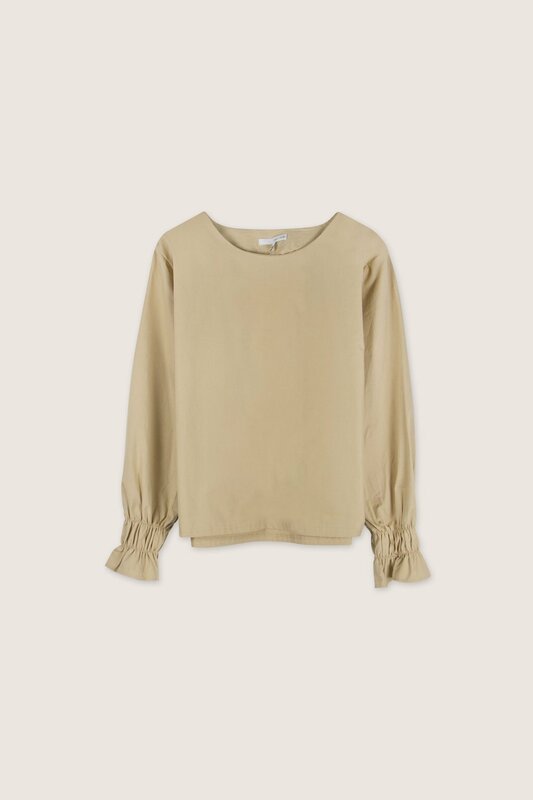 Crafted from 100% cotton, this minimal blouse features a classic crewneck design and a relaxed silhouette. 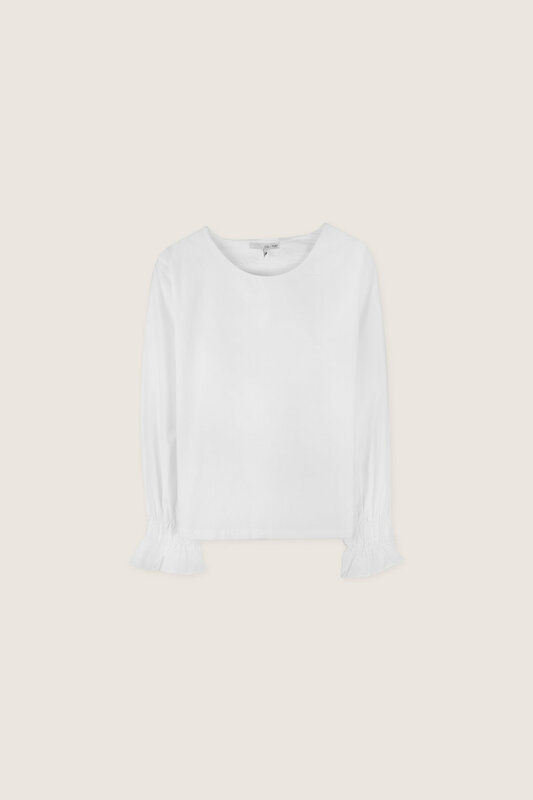 The sleeves feature ruche detailing near the cuffs for playful touch. 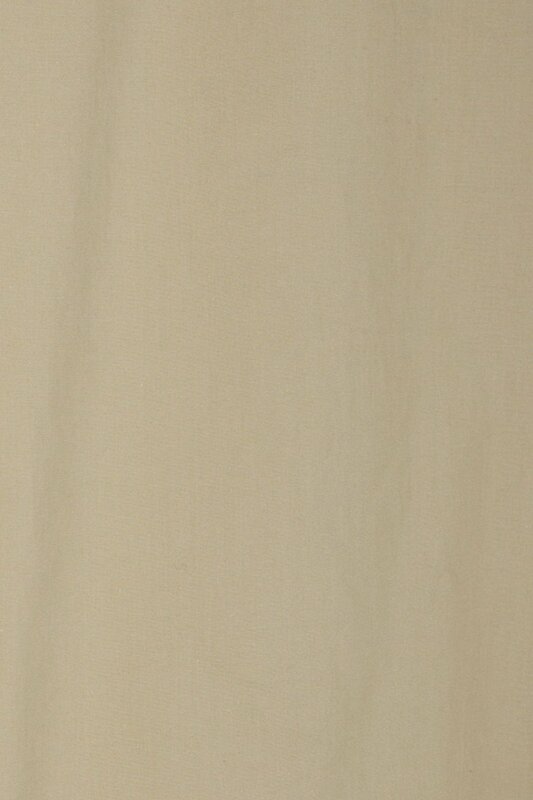 Simple and elegant, this piece is perfect for everyday wear. Pair with wide denim, ankle boots, and a fall coat for an effortlessly chic look.